Warsaw – April 19th 2018. Cook Communications is pleased to announce that it has been selected to provide Public Relations support for the Worth Partnership Project in Poland. 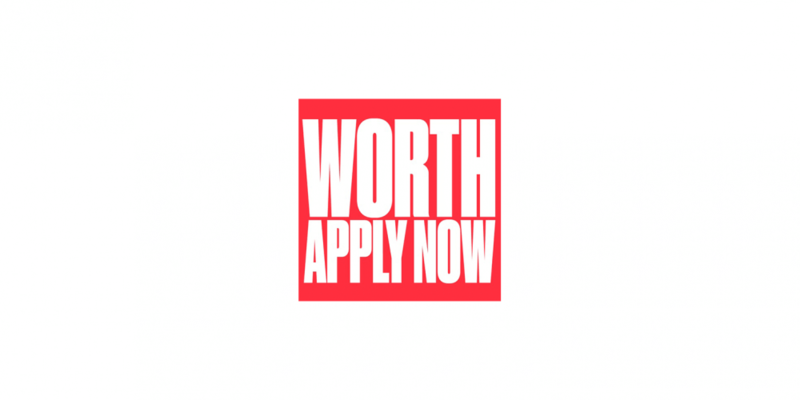 Worth is a European Union initiative designed to support and encourage cross-border and cross-discipline collaboration in the creative industries, and is aimed at artisans, studios and small firms working in fashion, furniture, design and other creative fields. Our appointment in Poland follows on from our work with the Worth Partnership Project in the Czech Republic in 2017. The Worth Partnership Project will run for four years across Europe, with the end goal to support 150 innovative partnership projects, totaling a minimum of 450 individual companies. Copyright © 2019 Cook Communications. All Rights Reserved.